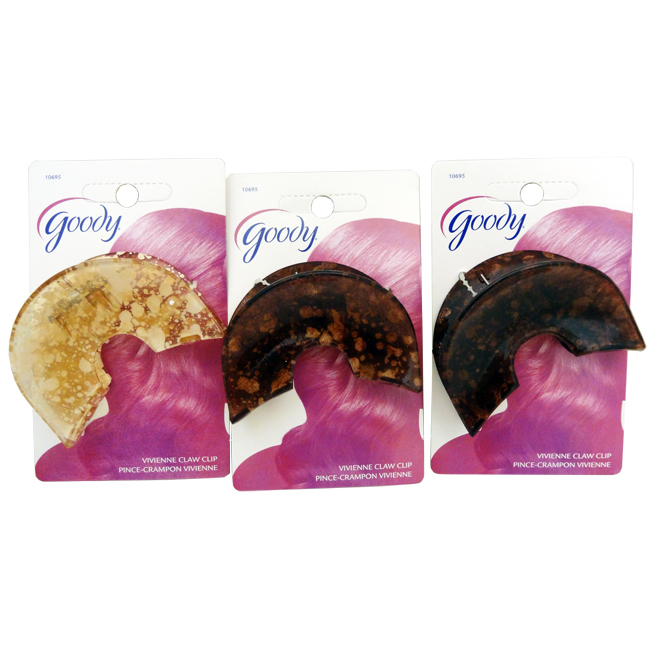 Goody Vivienne Hair Claw Clips. It's a pleasure to be a women. You have so many different sides of yourself to express and enjoy. That's why Goody offers an inspiring range of hair accessories and styling tools to help you create any look with ease.